As one of the best golfers of all time, Greg Norman was always determined. His approach to business is the same. "'Attack life' is my motto," he says. For nearly six years in the 80s and 90s, Norman was the world's top golfer. Now, at 61, the Australian is CEO and founder of his own international business, "Great White Shark Enterprises," named after his golfing nickname. Headquartered in Florida, Great White Shark says it's worth more than $300 million. Apart from designing golf courses, and interiors, it deals in real estate, wine, sportswear and eyewear, and imports Australian beef. Norman's multi-faceted career and ability to turn his name into a brand predated athlete-entrepreneurs such as Lebron James and David Beckham. But Norman downplays his personal role in his company's success, preferring to concentrate on the legacy of his business. "It's not about me, it's about everything I've done.... one person's life is a very, very short period of time," he says. "I created a business that's got life and perpetuity and ... will continue to have a logo that is identifiable 200, 300, 400 years from now." With this in mind, Norman devised a 200-year vision for Great White Shark Enterprises, aiming to ensure the brand lives on way beyond his personal fame. He recently welcomed his children into the business, and hopes their children will follow suit. 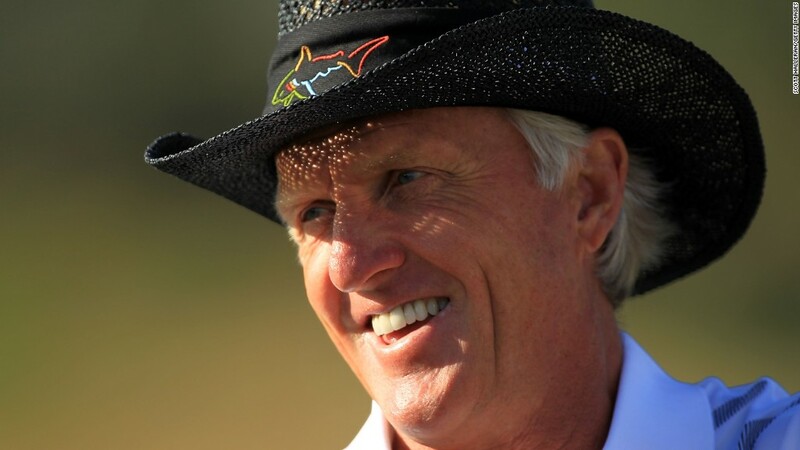 Greg Norman -- always proud of his Aussie roots. He believes wholeheartedly in investing for the long term. "It just doesn't happen overnight, and this is where I think a lot of athletes get it wrong," he says. "They think because they're just going to go into business it's going to happen through pixie dust in the air and [it will] be successful. It doesn't work that way." "You've got to invest in time, you've got to invest in people, you've got to invest in great business models. You've got to weather the storms and then you've got to come out the other side." 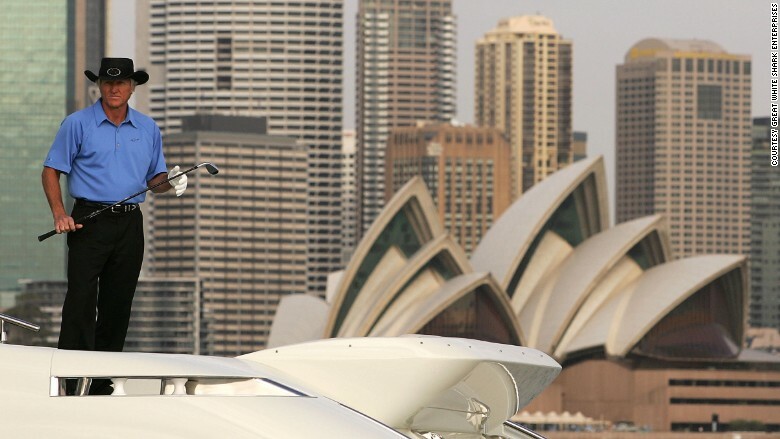 Although he's lived in the U.S. for 35 years, Norman remains a proud Australian. However, he believes his adopted country provided the perfect environment for his business career to prosper. "I could have never done what I have done today if I didn't live in the United States," says Norman. "The entrepreneurial spirit of the U.S.A is the best in the world." As for the sport of golf, he is characteristically pragmatic: "That was then, this is now," he says. "I've probably hit 4.6 million golf balls in my life ... so I've been there, done that."